Property is often the biggest investment and largest financial transaction that many of us will make in our lifetime. So you can't afford to make mistakes or get it wrong! 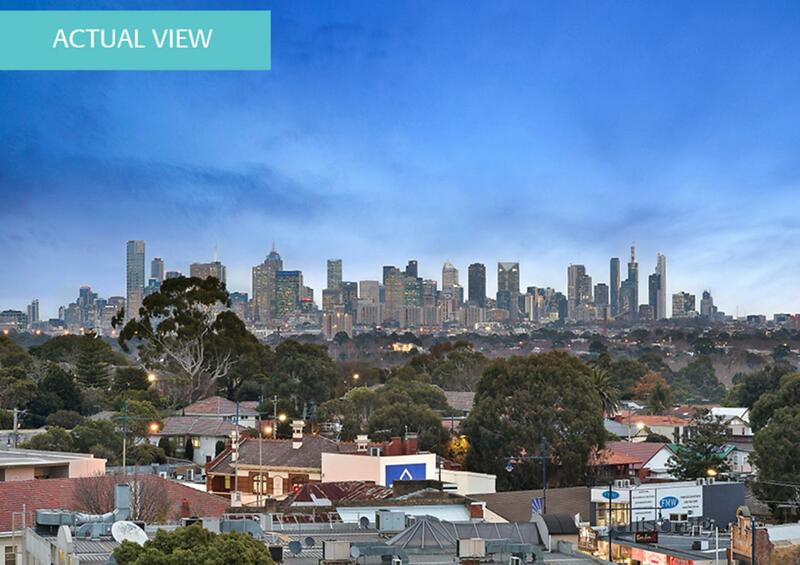 If you are buying or selling residential or commercial property in Victoria, you need an expert to assist you. The conveyancing process is a lot more complicated and time consuming than you might think, especially following the introduction of new procedures in 2018. It is well worth the investment of having an experienced conveyancing team backed by lawyer on board to manage the process for you. Our job is to manage the legal process of transferring ownership of a legal title of land (property) from one person (or entity, such as a company or trust) to another and facilitate the financial settlement. And when you are dealing with what might be the biggest financial transaction of your life, you need to get it right! If you are buying a property, conveyancing involves quite a bit of research into the property you plan to buy to ensure there are no nasty surprises, as well as reviewing the legal documents and overseeing settlement. If you are selling a property, the primary focus of the conveyancing process is to prepare the Contract of Sale, liaise with potential buyers and make sure you receive the cash at settlement! Prepare the legal documents including the Vendors Statement and Contract of Sale. We can provide you with a prepared Contract of Sale for your real estate agent within 2 days (subject to availability of Certificate of Title). Settle the property – act on your behalf, advise when the property is settled, contact your bank or financial institution when final payments are being made. Not all conveyancers are lawyers. 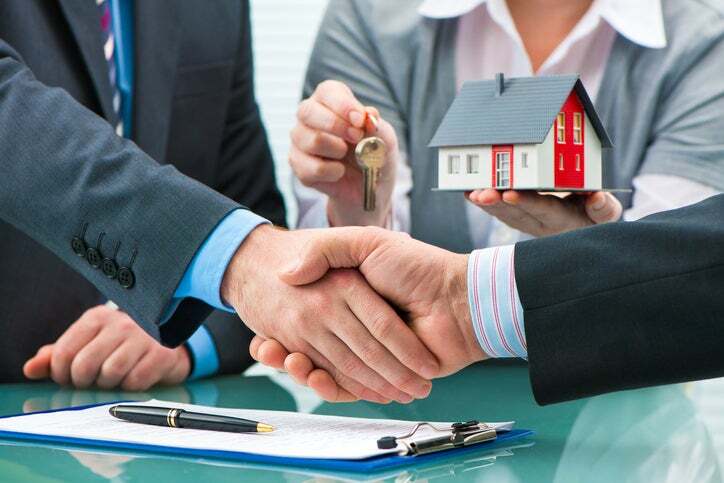 At Tonkin Legal, we have a team of highly skilled conveyancers, supervised by experienced lawyers, who carefully and thoroughly reviews every transaction. This gives all our conveyancing clients peace of mind and becomes particularly important if things go wrong and you need a property lawyer to resolve a dispute or issues that arise. 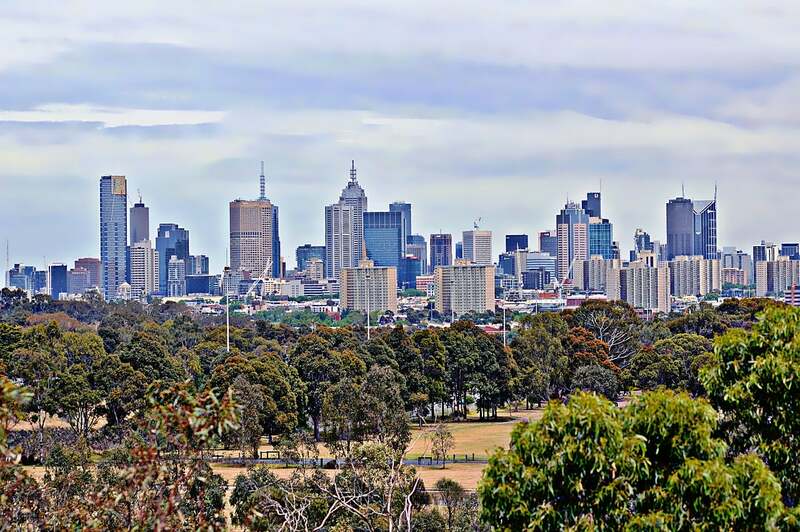 Having served clients in the north eastern suburbs of Melbourne for more than 50 years, we have a deep understanding of the local property market and the potential issues that you need to look out for. 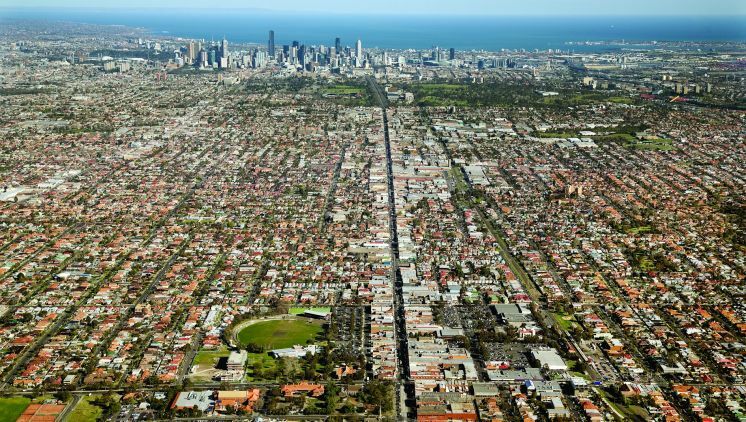 Over this time, we have built strong relationships with everyone involved in property transactions - from local real-estate agents, to accountants and financial services providers and local councils. Our conveyancing prices are competitive with local conveyancing companies and provide the added confidence of having a highly experienced law firm oversee your transaction. We are also covered by professional indemnity insurance. In addition to our legal professional fee, you will be charged for out of pocket expenses incurred on your behalf. These could include the costs of title searches, certificate fees, building and pest inspections, survey report, home building insurance, valuation fees, mortgage insurance, stamp duty and mortgage duty and council and water rates. That's why our clients choose us to look after what is often the biggest investment and most important financial transaction of their lifetime.